Hi-tech HT-11 is a budget-priced dual sim QWERTY multimedia phone. Read on to know the review, its latest features, specifications and the price in India of this mobile phone. Hi-Tech HT-11 is a stylish dual sim QWERTY phone packed with excellent multimedia features and applications with user-friendly interface. 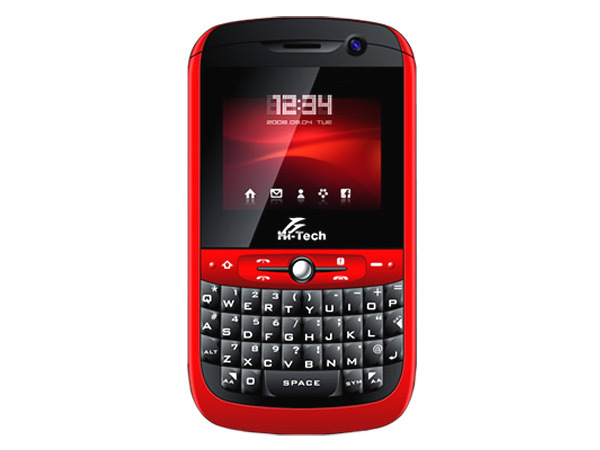 It is equipped with TFT Screen Display with user-friendly QWERTY Keypad, Dual Sim, T-Flash Card supporting up to 8 GB, Preloaded Games, MP3/ MP4 Player, Wireless FM Radio, GPRS, Bluetooth, WAP, Opera Mini Browser and has many other excellent features. 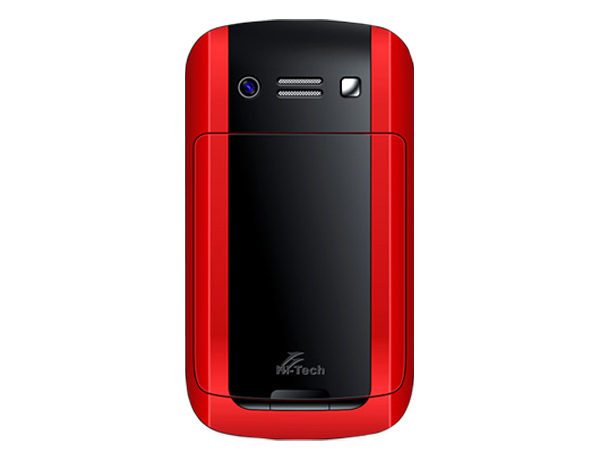 It has Li-ion 1000mAh battery that gives incredible talk time and standby time offer to the user. The handset is designed in a candy bar form factor and operates at GSM 900/1800 MHz frequency.